Oscar was contacted by the IRS and it was all Felix's fault. 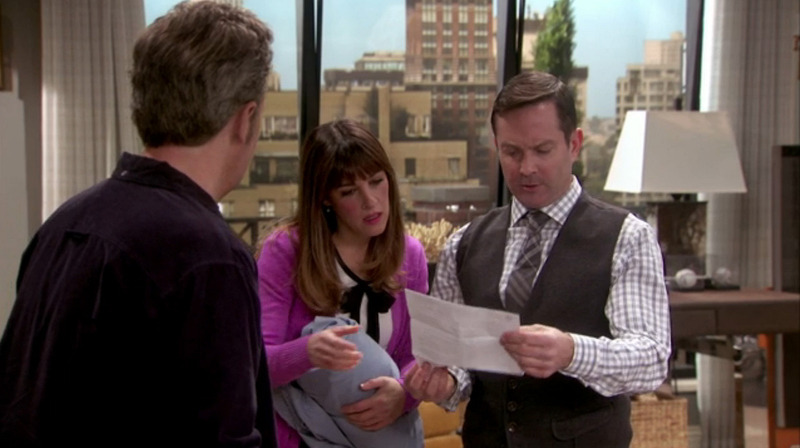 Oscar freaked out when he received a note from the IRS about a five-year-old audit, which meant that he and his ex-wife, Gaby (played by Lauren Graham), would have to handle the situation together. Meanwhile, during the tax kerfuffle, Felix held back some pretty important news from his roommate—that he was the one that tipped the IRS off to Oscar.